How much does it cost to get my product reviewed? What standards do you use to review the products? When do you do the review? When will the review be published? How do you promote the reviews? How does a product get an “A” grade? What do you with the product after you review? What determines the listing order of products? Anyone can submit a product for review. Keep in mind, though, that our staff reviews nearly 100 products per season, personally paddling, weighing, and measuring each one of them. And we do all that between August through February. That means lots of staff work/paddling hours, photography, copywriting, analysis, etc. To ensure the sustainability of the review program, we prioritize reviews of our sponsors’ products, who help us pay for all those work-hours, then we move to non-sponsors’ products. There is no guarantee of when/if non-sponsors products will be reviewed. 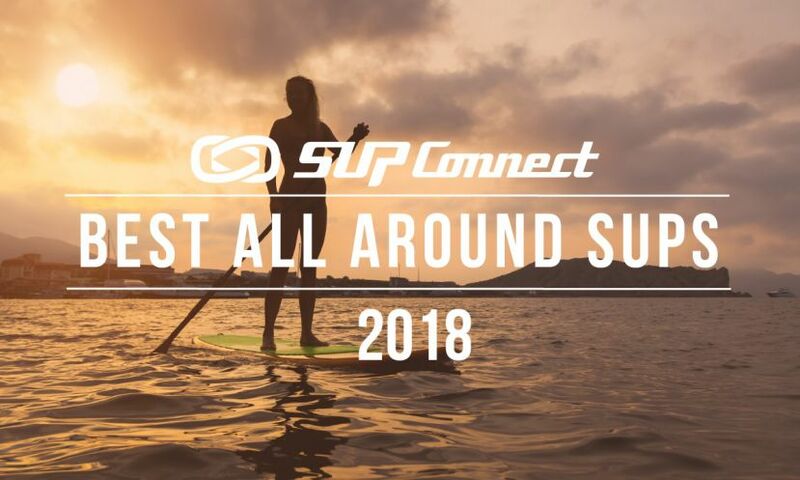 To-date, our reviews include both sponsors and non-sponsors products, capturing a comprehensive picture of the standup paddle board landscape. All products mailed to Supconnect must be written off as promotional material and WILL NOT be returned to sender. Supconnect may use them for promotional campaigns or other initiatives. Getting your product reviewed is completely FREE. Do keep in mind though that to ensure the sustainability of the review program, we prioritize reviews of our sponsors’ products, who help us pay for all those work-hours, then we move to non-sponsors’ products. There is no guarantee of when/if non-sponsors products will be reviewed. We review anything SUP-related. Boards, paddles, accessories you name it! If you are able to use it while paddle boarding we will review it. We plan to launch the paddles and accessories reviews in early 2018. 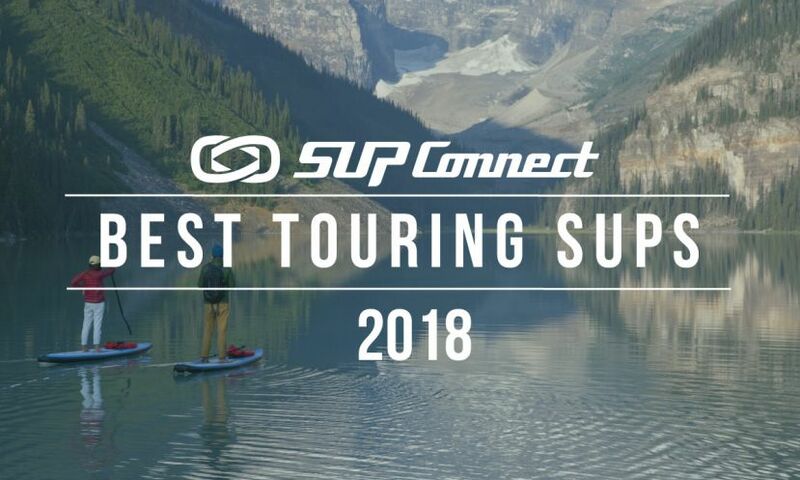 The Supconnect Editorial staff reviews all products. 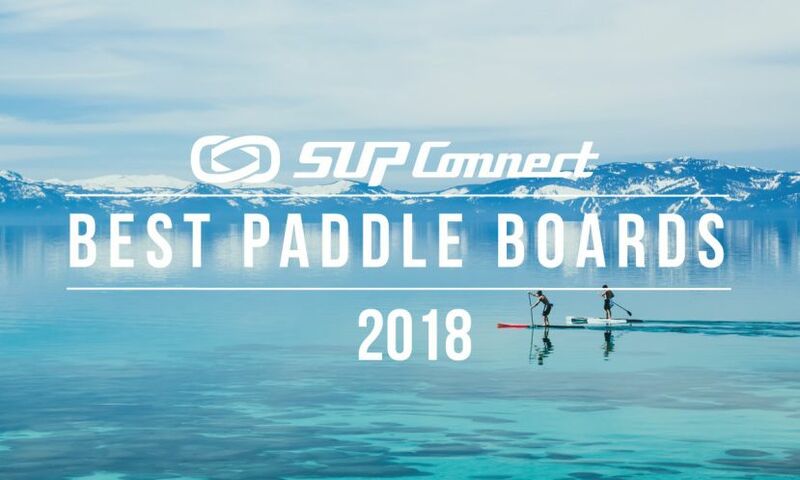 Supconnect’s Publisher and founding President of the Stand Up Paddle Industry Association (SUPIA), Andre Niemeyer, along with Allie Beucler, Supconnect’s Editor are the lead reviewers of the products, which ensures consistency and an expert assessment. We use 24 consistent metrics to assess each one of the standup paddle boards. And each one of these metrics are weighted differently depending on the products’ category. From these core objective metrics, we then build the foundation of the consumer-language assessments around i) Who is it for?, ii) First Impressions, iii) Features/Benefits, and iv) Similar Products. For instance, the most predictable stability metric is width, even though there are countless other features that can also determine stability, such as thickness, rocker, construction, rails, foil, deck, bottom, nose and tail width, etc. But since width tends to come with lots of the other features that make a board stable, we categorize stability as follows: under 26” (very unstable/advanced), 26’-28” (unstable/intermediate-advanced), 28”-30” (stable/intermediate), and 30”+ (very stable/beginner). We hope to release a publication with our full calculus coming up. Stay tuned! 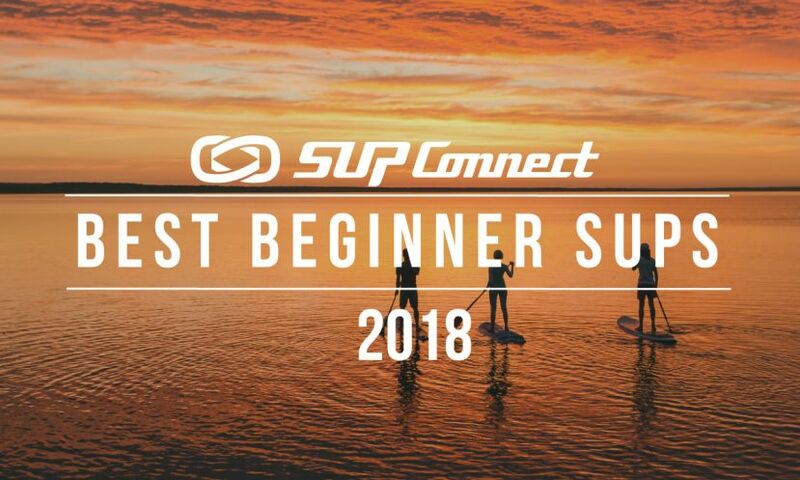 The Supconnect Reviews are done in three stages throughout the year. Reviews are done throughout the year and will be published in Q1 of the next year. If the product is already on the market it may be published sooner. Supconnect promotes the reviews across all its channels i.e. social, editorial, newsletter, etc. Products that get an “A” have been deemed best in their respective categories due to a variety of factors. Design, graphics, and add-ons are just a few of the factors that are brought into consideration when deeming a product an “A”. For example, if your product uses a LiftSUP handle your product will get a higher grade due to the performance and convenience of the handle. Or, if your product comes equipped with a FCS II fin, no tools are needed, which makes taking your fin in and out that much quicker and more convenient. If your product looks appealing to the eye and feels nice under the feet these points will also be factored in when deciding which product receives an “A”. If the product has amazing quality and value for it’s price point it can also be deemed an “A”. These factors plus many more are taken into consideration when choosing an “A” grade product. What do you do with the product after you review? Once your product has been reviewed the Supconnect staff may use them for promotional campaigns or other initiatives. All products mailed to the Supconnect office should be written off as promotional material and WILL NOT be returned. “A” grade products are listed first, then all other products. 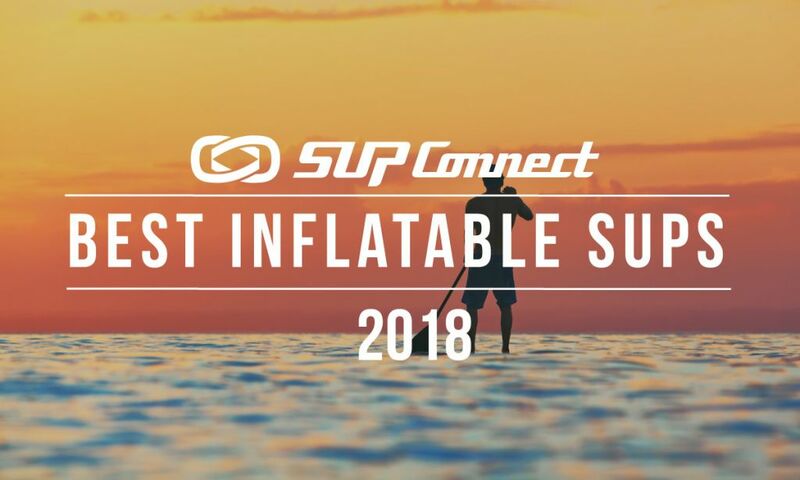 Both the A and non-A grade categories organize products into sub-categories: all inflatables on top, then non-inflatables grouped by use from easier to more difficult: all-around, touring, yoga, fishing, race, surf, river. And in each one of these sub-categories, the products are organized alphabetically by model name. More in this category: « What Should Organizers Do?